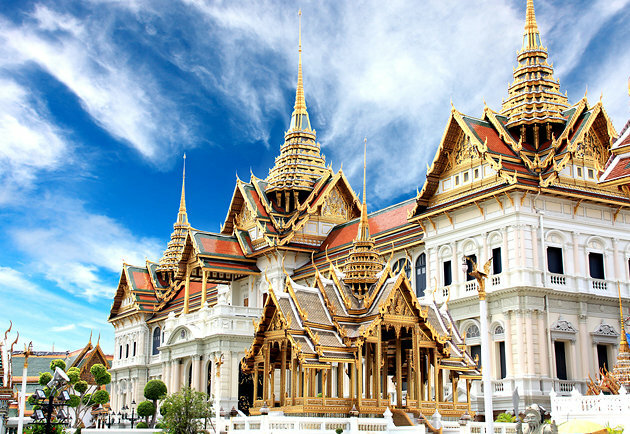 A complex of traditional buildings located in Bangkok’s historic district, The Grand Palace is one of Thailand’s most enduringly popular tourist attractions. The Palace served as the official royal residence of Siam’s (and later Thailand’s) Kings since 1782, and The King, royal court and seat of the royal government were housed on the palace grounds until 1925. Take the BTS Silom Line to Saphan Taksin Station (S6). Exit the station at Exit No. 2, take the Chao Phraya Express Boat to Ta Chang Pier (No.9). Open daily: 8:30 a.m. – 3:30 p.m. 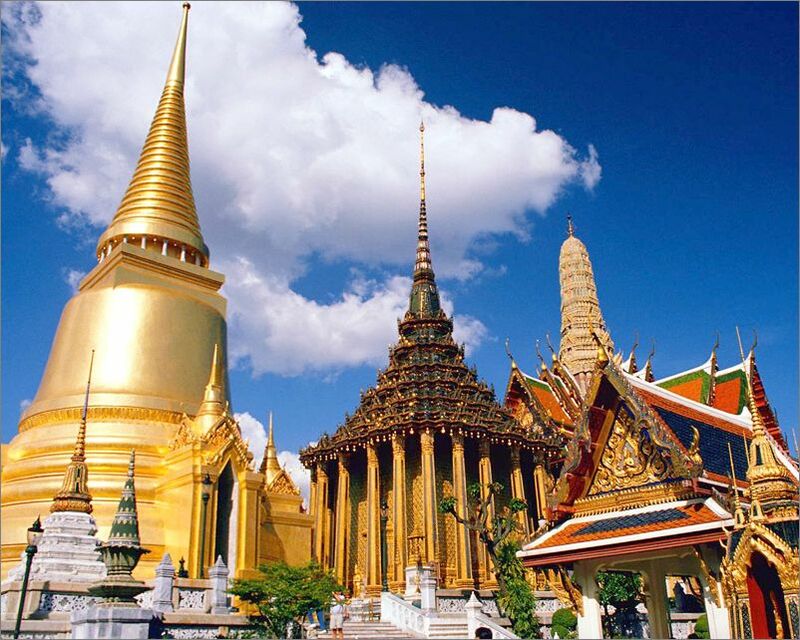 The temple complex officially known as Wat Phra Si Rattana Satsadaram is located in Bangkok’s historic Phra Nakhon District, within the precincts of the Grand Palace. The Emerald Buddha housed within the temple is a considered revered religio-political symbol, and has been long regarded as a protective image of Thai society. Take the BTS Silom Line to Saphan Taksin Station (S6). Exit the station at Exit No. 2. Then, take the Chao Phraya Express Boat to Ta Chang Pier (No.9). 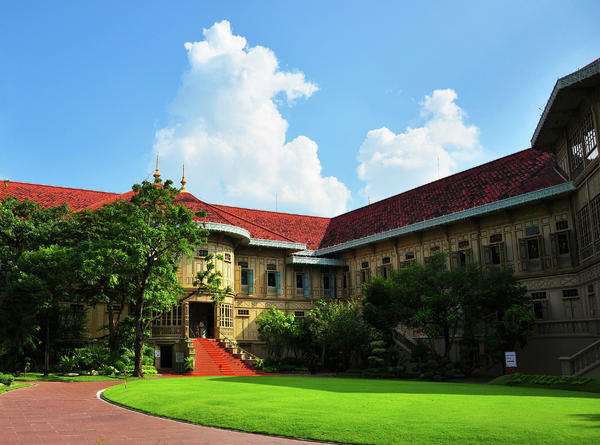 Vimanmek Mansion is a turn-or-the-century manor with interior décor that blends European neo-classical style with traditional Thai motifs and early-20th century architecture features. 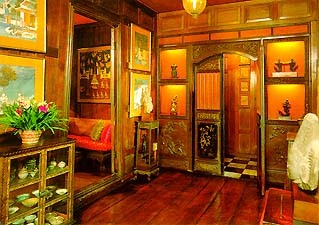 The mansion was re-constructed on its current site at Dusit Garden in 1900, when the building previously known as the Munthatu Rattanaroj Residence in Chuthathuj Rachathan at Ko Sichang, Chonburi, was meticulously dismantled and transported to the Bangkok location, becoming the Dusit Garden’s first permanent residence. Take the BTS Sukhumvit Line to Victory Monument Station (N3) and exit the station at Exit No. 3. Walk towards Rajavithee Road arrive at Mansion by taxi or “Tuk Tuk”. 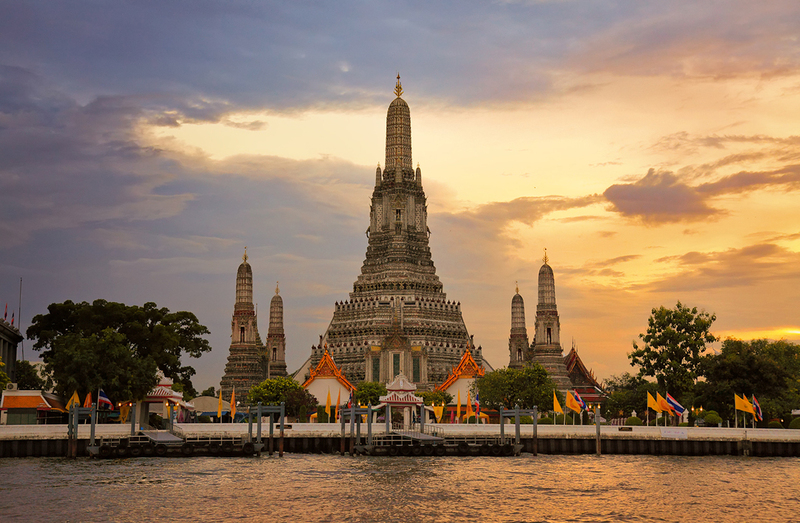 Located in the Thai capital’s Bangkok Yai district on west bank (Thonburi side) of the Chao Phraya River, Wat Arun is a Buddhist temple which derives its name from the Hindu god Aruna, often personified as the spreading rays of the rising sun. Among the best known Thailand's landmarks, the building’s surface daily captures and reflects dawn’s first light, giving the temple an ethereal, pearly iridescence. Take BTS Sky Train Silom Line to Saphan Taksin Station (S6) and exit the station at Exit No.2 . Board the Chao Phraya Express Boat from Sathorn Pier to Rama 8 Bridge Pier. 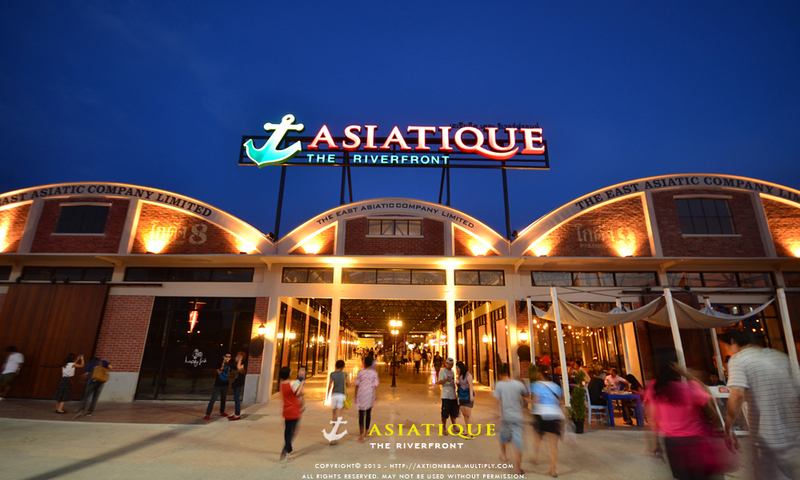 A bustling, buzzing riverfront night market and entertainment centre with over 1,500 boutiques and 40 restaurants housed under a massive warehouse complex mockup, a nod to the location’s previous incarnation as a thriving international shipping port and trade centre. Take the BTS Skytrain to Saphan Taksin station (S6). 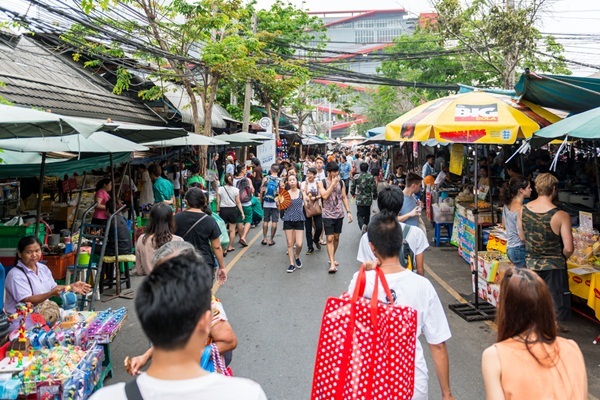 The one and only Chatuchak Weekend Market has earned the status of must-visit shopping landmark for tourists. The sprawling 35-acre (68-rai) market is home to more than 8,000 merchant stalls selling anything and everything under the sun. The perfect place for a day-long ‘shop till you drop’ shopping adventure. BTS Skytrain to Mo Chit station or MRT Subway to Chatuchak station. Open daily: 10:00 a.m. – 7:00 p.m.
Modern and uber-happening shopping complex features Isetan, ZEN Department Store and Groove, Bangkok’s chic & trendy dining spot. Take BTS Sky Train Sukhumvit Line to Chit Lom Station (E1), exit the station at Exit 9 and continue on Skybridge. 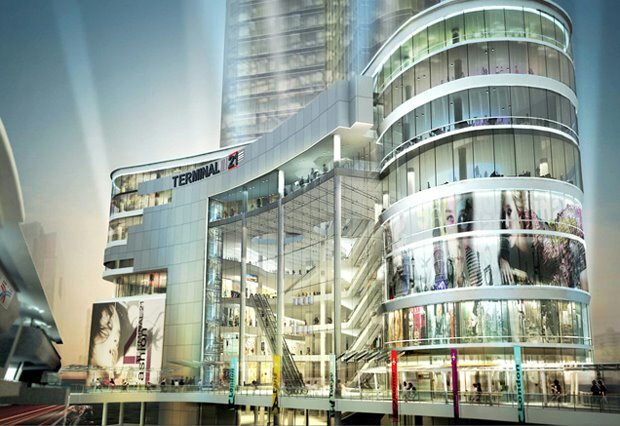 A high-concept, mixed-use complex conveniently located on Sukhumvit Road at Asoke intersection, Terminal 21 features an “airport” motif featuring various floors themed after famous tourist destinations of the world. 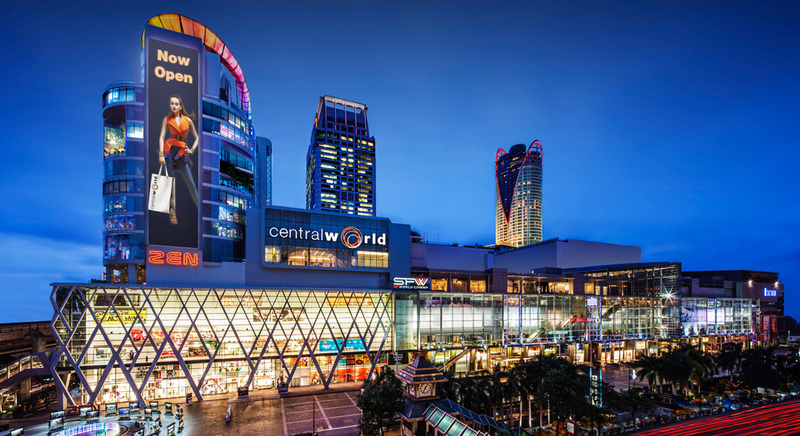 One of Bangkok’s trendiest downtown shopping centres, visitors will find a huge selection of clothing, dining and tech stores, along with movie Cineplex and a gourmet supermarket, all under one roof. Take BTS Sky Train Sukhumvit Line to Asoke station, exit on Skybridge. 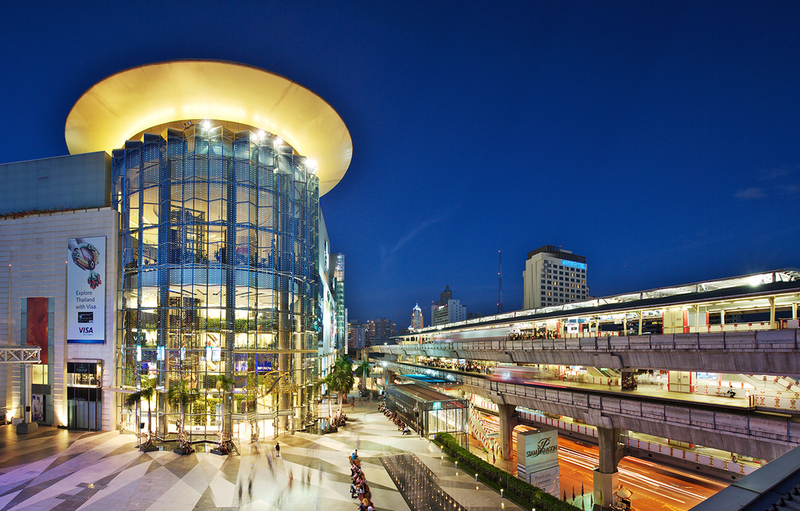 Bangkok’s largest combined modern shopping area, the vast and sprawling trio of department stores offer a plethora of famous international brand name shops, from fashion to furnishings, dining to tech accessories. Take BTS Sky Train to Siam Station. Former home of legendary adventurer and entrepreneur Jim Thompson, this two-storey teakwood house features a first-floor comprising main living quarters, including a dining room, a living room, study, a guest room and Thompson’s own bedroom. Take BTS Sky Train Silom Line to National Stadium Station (W1). 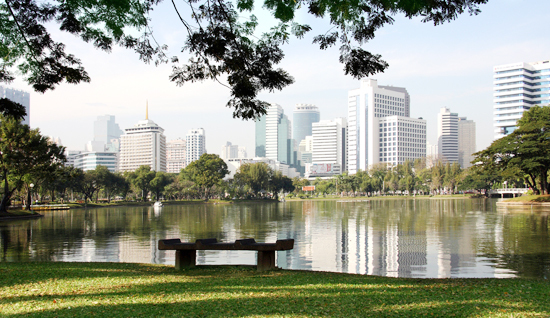 Open Tuesday - Sunday: 10:00 a.m. – 9:00 p.m.
Bangkok’s first public park, Lumpini Park is a vast open space of trees, playgrounds and green meadows along with two artificial lakes with pedal boats for rent. The park’s 2.5 km. of shaded pathways make it a popular site for joggers and fitness enthusiasts. Open daily: 4:30 a.m. – 9:00 p.m. The Thailand location of the famed Madame Tussauds waxworks, visitors can enjoy getting up close with lifelike replicas of celebrities, world leaders and sporting heroes. 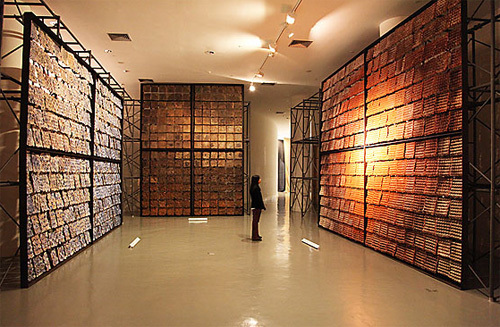 With sections on history, world leaders, arts and science, sports, music, film, TV and Red Carpet, the vast collection also features likenesses of a number of Thai celebrities. Siam Discovery Center, BTS Siam Station. Open daily: 10:00 a.m. – 9:00 p.m.